It is no secret that the education system in South Africa is not where it should be. The assistance of the private sector is desperately needed in many neighbourhoods where schools are under-financed, in disrepair or under-resourced. 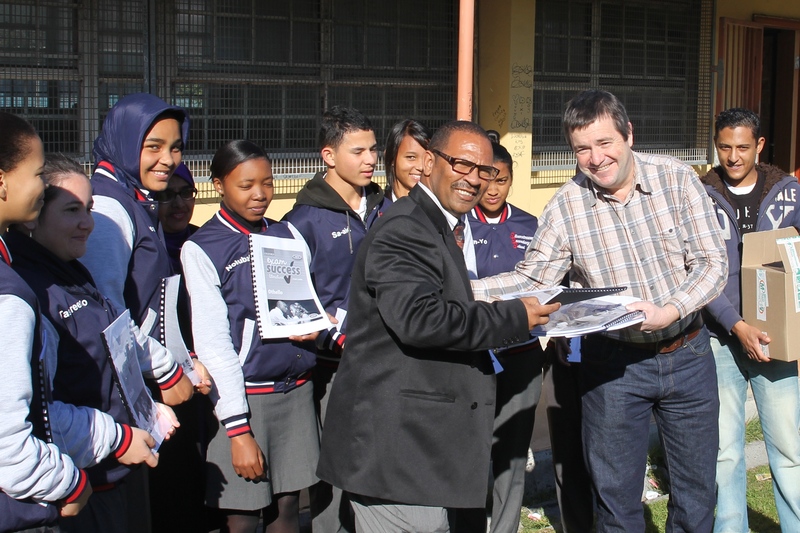 Paperight has this week started an Adopt-A-School campaign, the idea for which came about when Minuteman Press Cape Town owner Rob Brickhill contacted Paperight to assist him in finding a school in need of extra support. “I wanted to find a school that is really in need of help,” Rob said. He had recently registered with Paperight and realised that he had direct access to study materials to assist the schools he wanted to assist. 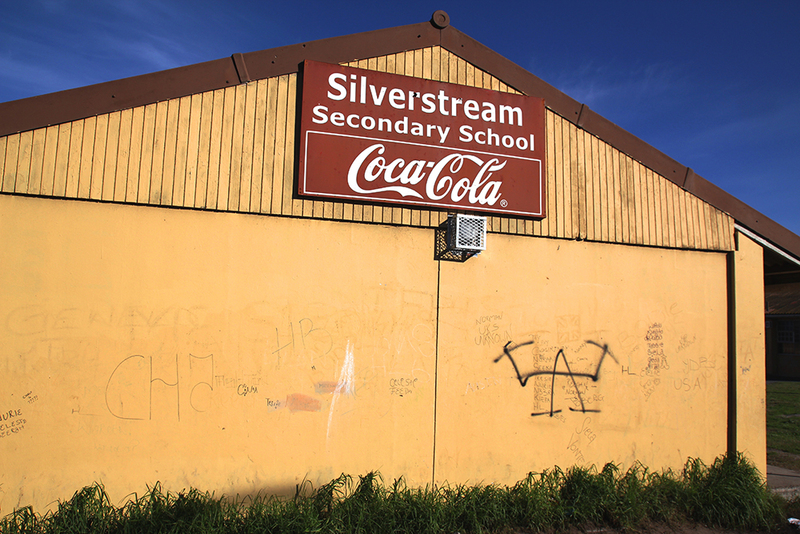 After some searching, Paperight introduced Rob Brickhill to Silverstream Secondary School in Manenberg on the Cape Flats. 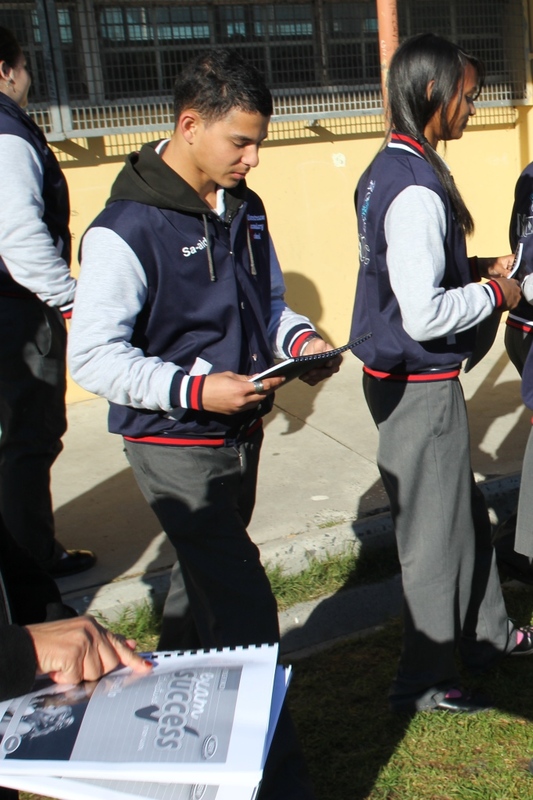 Last year the school suffered the lowest matric pass rate in the Western Cape in 2012, with a disappointing 34.2% of its matric class managing to pass. It’s not surprising then to learn that living circumstances for many students at the school are particularly difficult. “We have some learners who live alone in shacks nearby whilst their parents are in the Eastern Cape”, said Mrs. Essa, a teacher at the school. Rob Brickhill and Mrs. Essa discussed the requirements of the school and provided the matriculants with Grade 12 study guides and teaching guides to assist the teachers with improving their productivity. 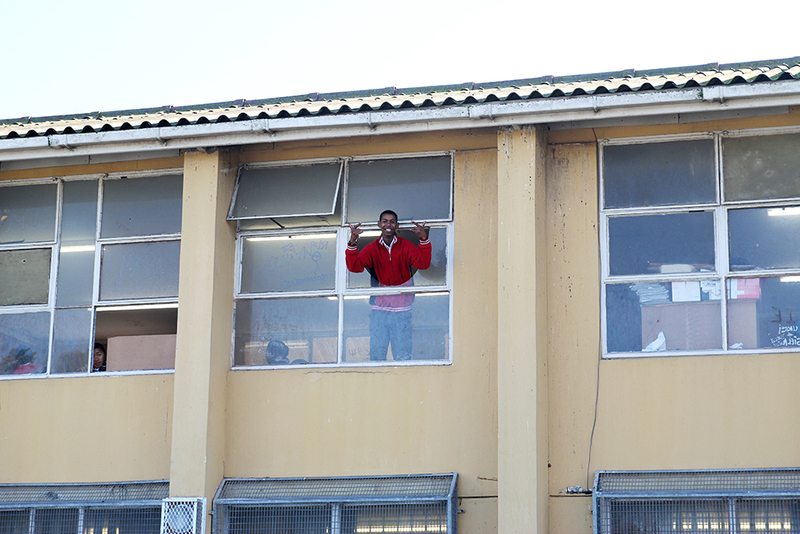 With the assistance of private companies and donors like Minuteman Press Cape Town, the school will be able to help their matrics make a success out of their schooling careers and the rest of their lives. By partnering with Paperight, both private individuals and photocopy shops can make a massive difference to the lives of hundreds of learners and teachers in desperate need of quality educational resources. We offer packs of past matric exam papers, Oxford University Press Exam Success study guides and hundreds of other books on our print-on-demand system. If you are would like to get involved by adopting a school and supplying them with much-needed educational supplements, or would just like to find out more about our programme and what it takes, please contact us at team@paperight.com or 021 671 1278. Previous Previous post: Enter the Youngsters! Next Next post: O’Reilly books now LIVE on Paperight!